Our salvia and butterfly bushes are in full bloom. And that means these guys are pretty happy. 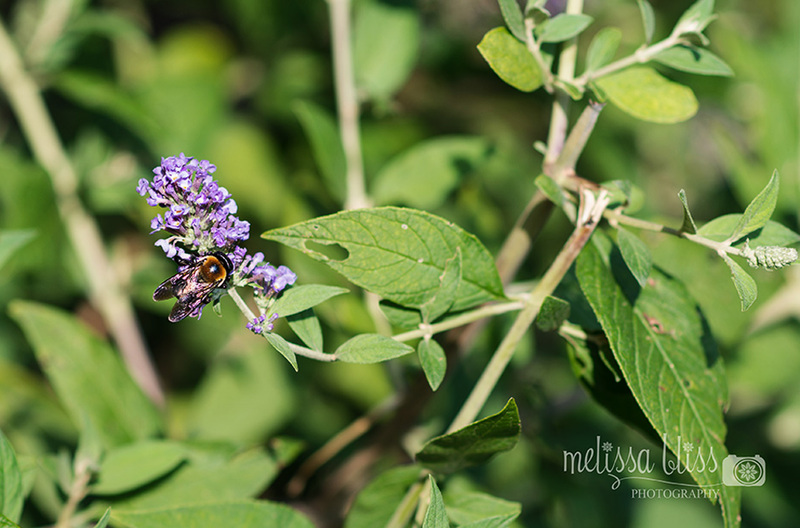 I tried and tried last year to capture the perfect in-flight bee photo and kept coming up short. So far this year I have only had slightly better results. Here are my latest attempts. Getting that shot is on my summer bucket list. What's on your summer bucket list this year? By the way you can check out Alicia's Bucket list template here for a fun way to keep track of your activities. I just want to actually make it on our camping trip lol!! Voted for you! Not too shabby Melissa! Love these! What a great goal! I will have to try it myself! If you get a chance, stop by my blog and "Like" Hood Photography on Facebook! Thanks! Gorgeous shots, Melissa! 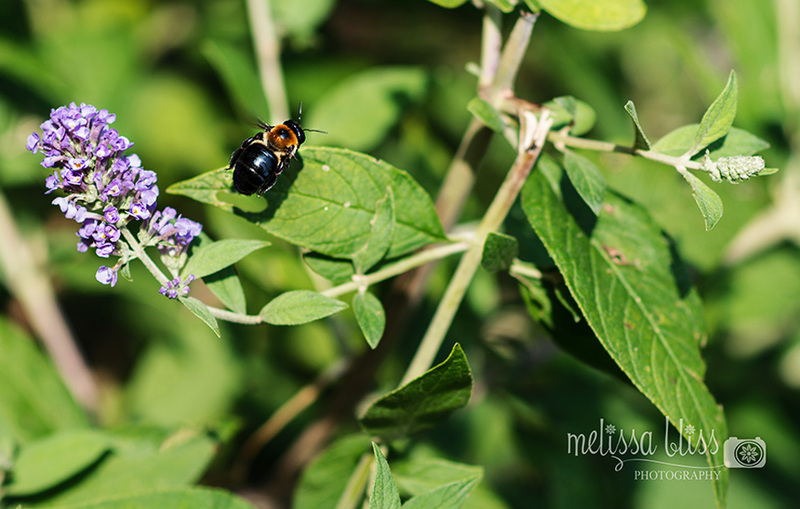 If there is one insect I really love to capture, it's bees... and especially on purple flowers. Good pictures, the life of a bee can be simple but short. That last shot is great!! How cool that you captured him mid-flight! I love his little shadow on the leaves. Oh, and I did hop over to circle of moms and voted!! Congratulations on your nomination! It is tricky to catch one in flight. I think these are very nice shots. 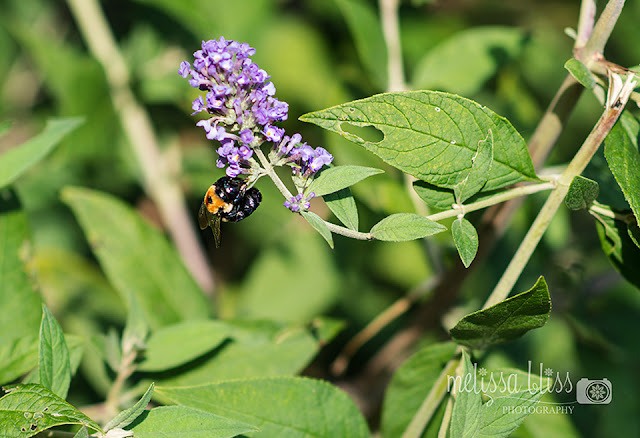 I like the first one where the bee is hanging off the plant. They are tricky...but what a fun subject to have on a summer bucket list. Enjoy!! !